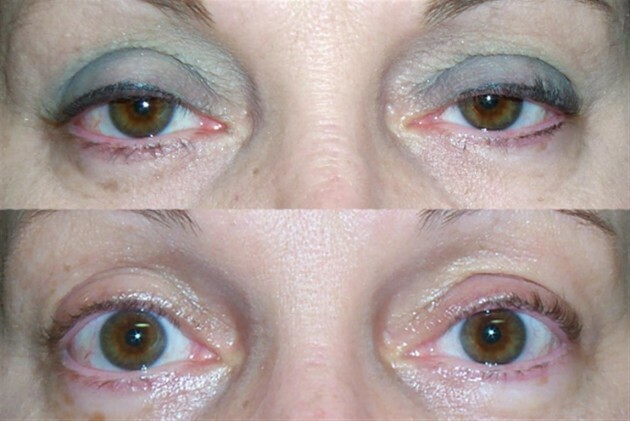 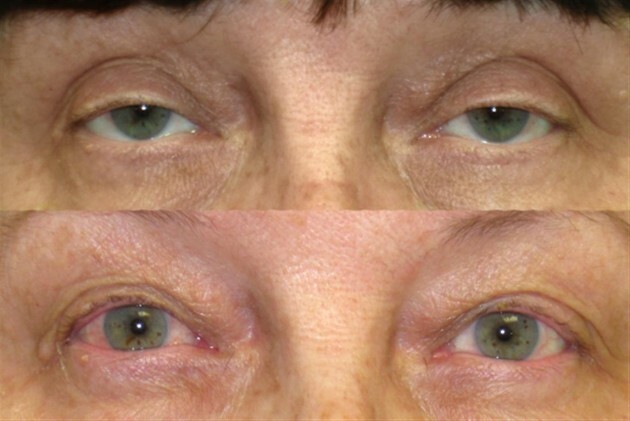 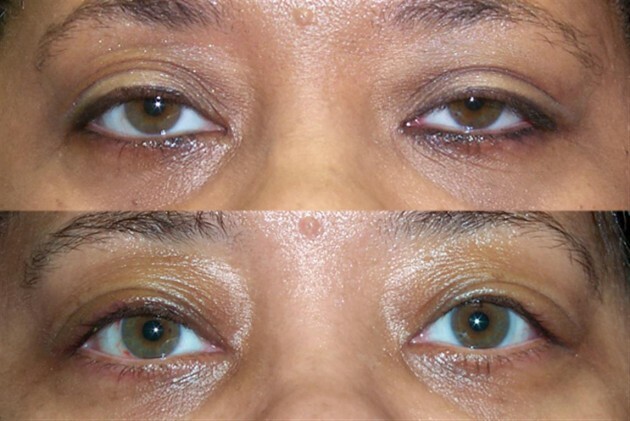 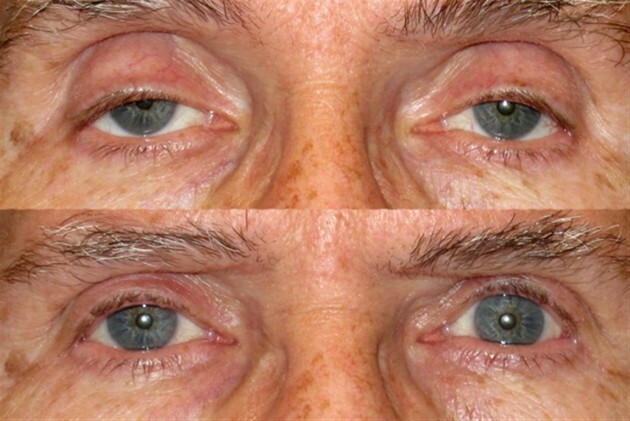 Ptosis occurs when the muscles that raise the eyelid (levator and Müller's muscles) are not strong enough to do so perfectly. 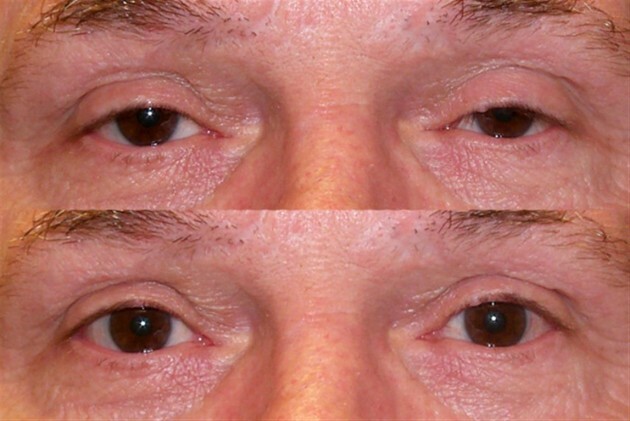 Ptosis occurs when the muscles that raise the eyelid (levator and Müller's muscles) are not strong enough to do so perfectly. 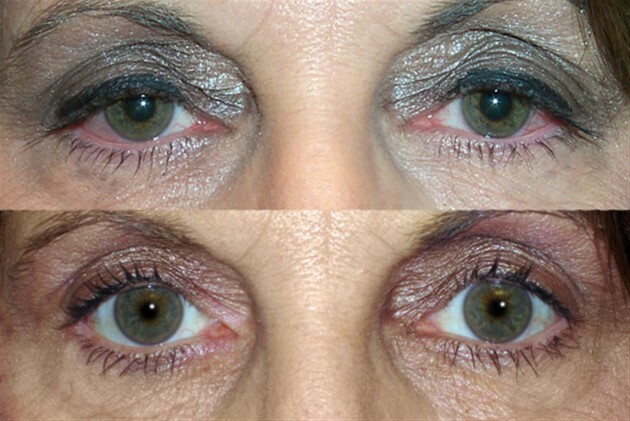 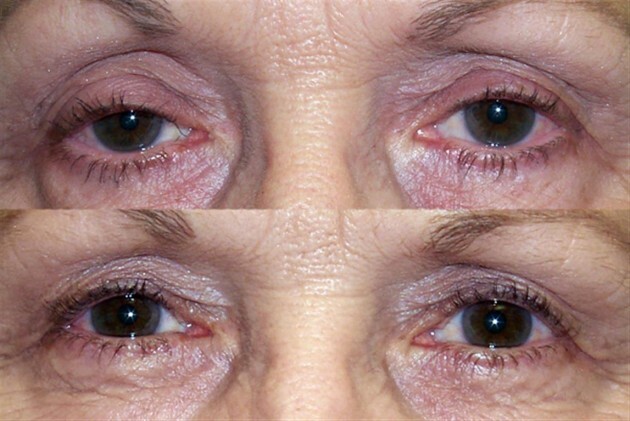 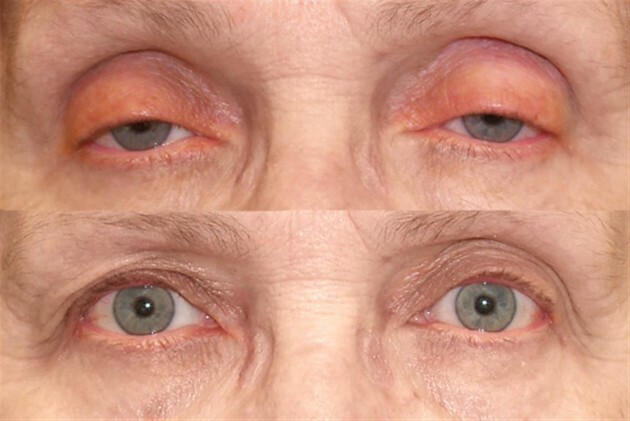 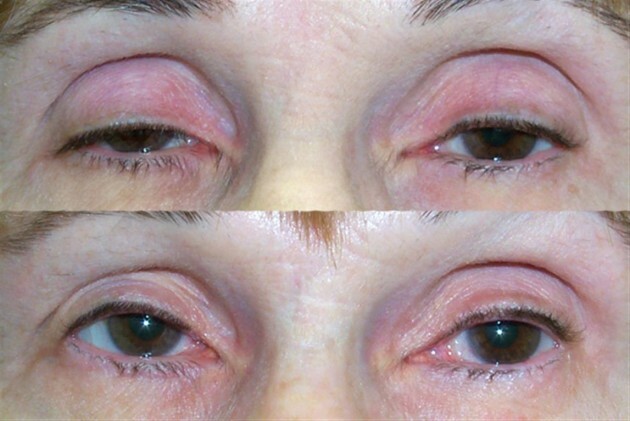 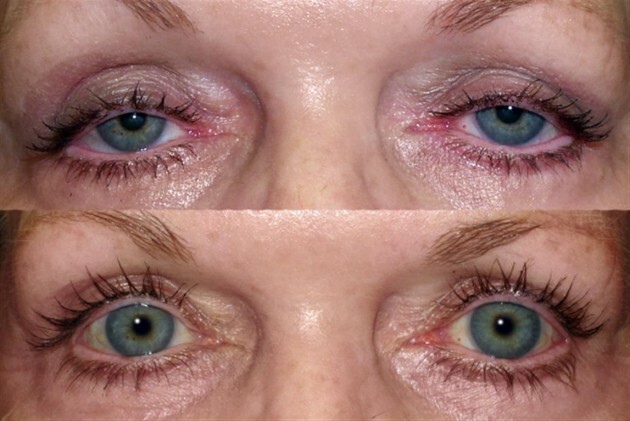 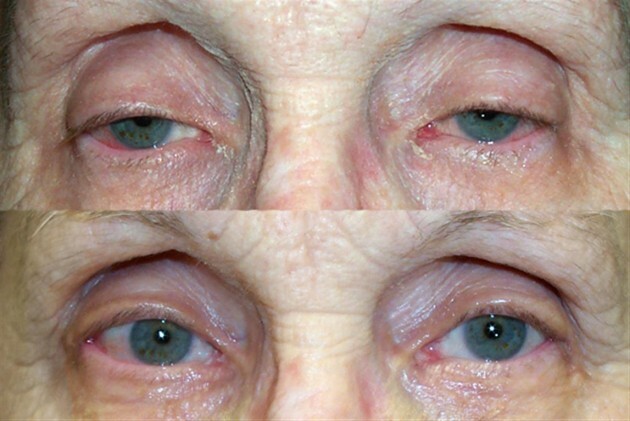 It can affect one eye or both eyes and occurs more frequently in the elderly, as muscles in the eyelids could begin to deteriorate.